Lol totally forgot how fun water balloon fights and such can be! What fun on a summers day. What a giggle! I actually recognize the streets there, I have a friend lives just outside the town. A great way for the community to pull together and something that would really appeal to kids. 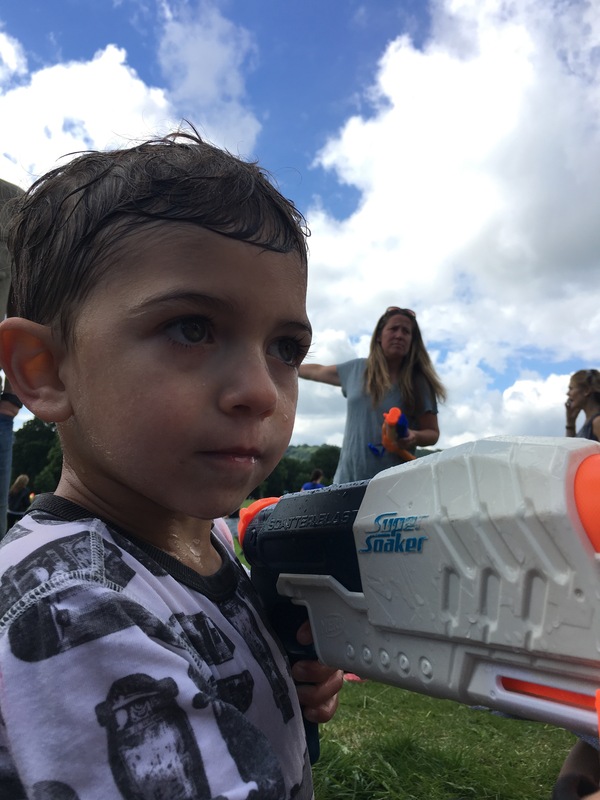 I think every birthday party we have held has finished up with water fights. I’m known for sending everyone hope happy and soaked! Oh really! My husband went to school there so we often visit. He would love for us to move there one day.